The firm that developed the ultra-popular keyboard app SwiftKey has reportedly been acquired by Microsoft. The Redmond-based software giant seems to have purchased the firm behind the popular keyboard for somewhere around $250 million. Microsoft’s move might seem surprising to some, especially considering that it has already developed its own WordFlow keyboard (which has word prediction and swipe-based typing features) for iOS, and the Android version is in the works. SwiftKey is one of the most popular keyboard apps on Android and iOS, and it has an install base of 300 million. Even though most appreciate and use SwiftKey for its accurate word prediction, the company has done some immense research in artificial intelligence (AI) algorithms, which results in such impressive word prediction. The company has also released the Symbols app to help communicatively disabled people around the world. Stephen Hawking’s current language assistance program has been designed by London-based SwiftKey. Swiftkey’s co-founders Ben Medlock and Jon Reynolds are expected to receive over $30 million each with the acquisition of this 150-employee company. 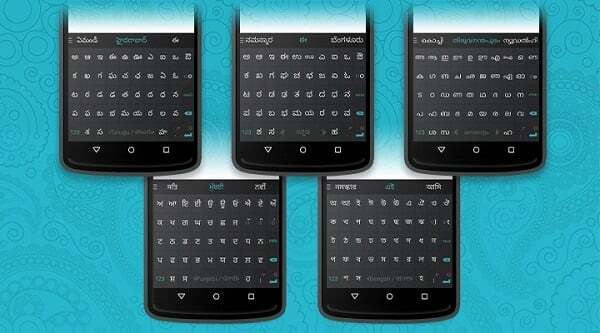 SwiftKey added support for nine additional Indian languages last year along with emoji support for Indian languages. The companies declined to comment on acquisition reports, and nothing has been said about SwiftKey’s future on Android and iOS. Microsoft reportedly wanted to tap into the install base of those 300 million smartphone users as well as use SwiftKey’s adaptive learning technology. The company had also acquired Sunrise calendar app as well as Accompli email app, and then integrated them right into its Outlook email app. After Satya Nadella’s election as Microsoft’s CEO, the company shifted its focus from software and operating system to cloud services and apps. 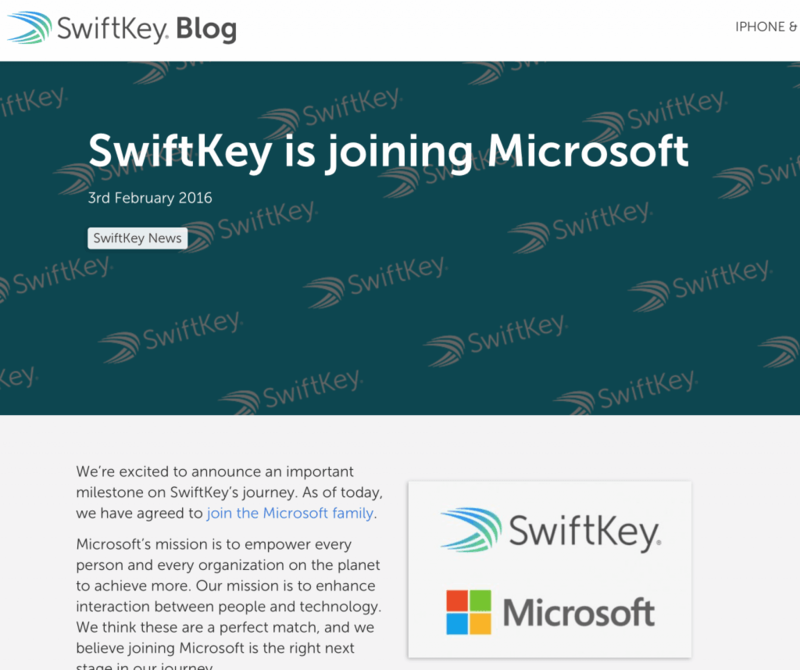 Update: SwiftKey has confirmed that they will be joining Microsoft, and the company thinks that it is the next right step in its journey. 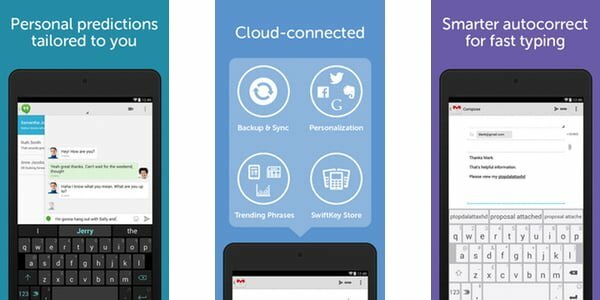 The co-founders of the company have confirmed that SwiftKey will always be there for iOS and Android for free. Hope microsoft doesn’t kill this product.